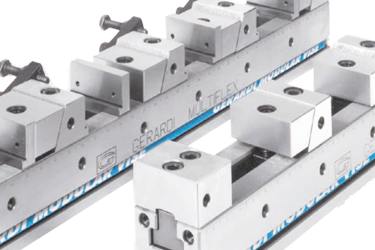 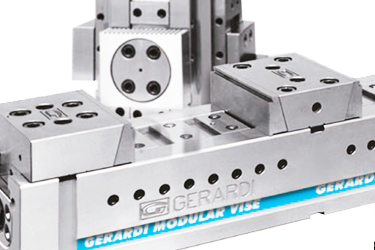 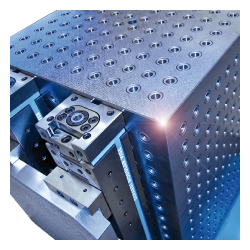 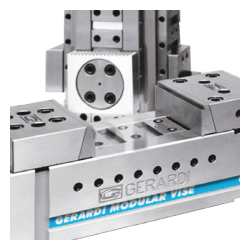 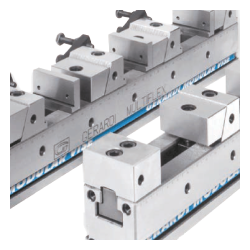 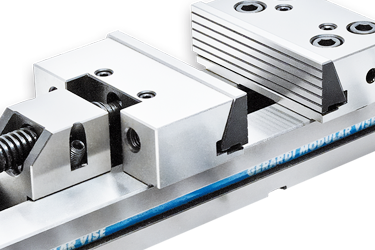 FMS VisesFMS series of vises allow workholdings with perfect alignment in a space saving design, extremely high wear resistence, with deflection reduced 2 times in respect to the STD modular vises The most complete vise. 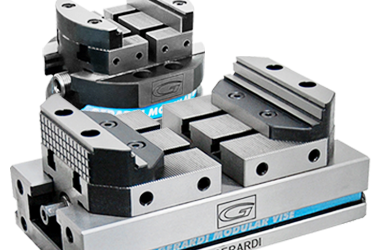 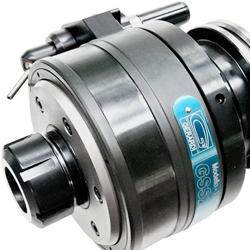 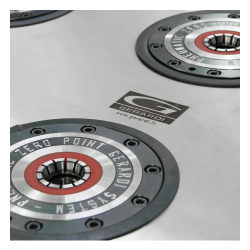 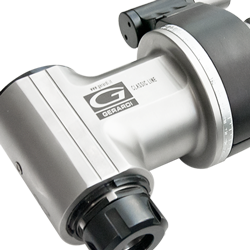 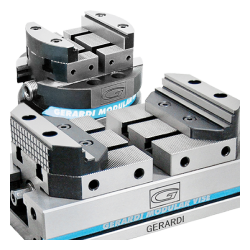 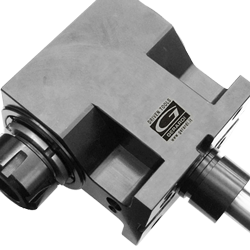 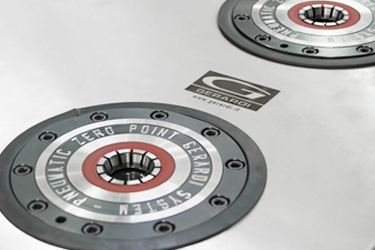 For single, double and self-centering clamping. 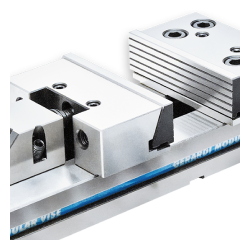 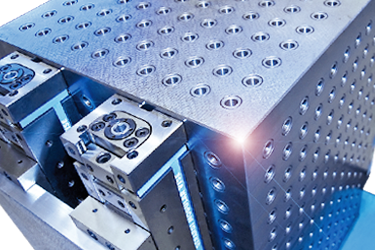 Multiflex VisesThe MULTIFLEX series vises are a total new concept of modular clamping system able to maximize the machine table capacity and thus to increase its productivity.The most versatile vise for flexible clamping of multiple workpiece of various sizes.